Smoked chicken halves are a great item to serve when you have eaters with hefty appetites. There is nothing quite as wonderful as giving a hungry guest, their own half chicken and watching their face light up as they realize that that big chunk of meat is all for them. 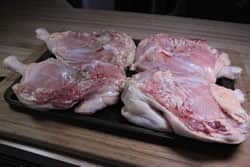 What's really great is that chicken is fairly inexpensive and it is not difficult at all to cut these in half before you cook them. As if that's not reason enough, they even cook faster and more evenly than a whole chicken. 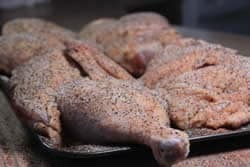 My recipe for rub is not just great on ribs and pork but, as many of you know, it holds its own very well on all types of poultry including these smoked chicken halves. 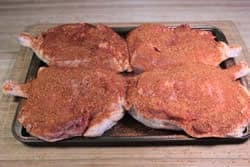 I used my original rub on the bottom (meaty side) and my new Texas style rub on the skin side and I can tell you that it’s a marriage made in Heaven! 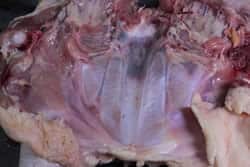 To cut a chicken in half, it is easiest to first remove the backbone. Simply use some kitchen shears and cut along both sides of the backbone. You will then be able to open the chicken up like a book. 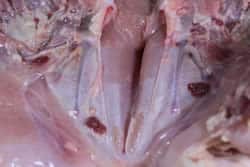 Once you make this cut, press the chicken downward and the cartilage you just cut into will break open revealing the keel bone. 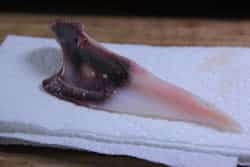 Slide your fingers along both sides of the keel bone, pressing down to break the membrane. Pull up on the keel bone to free it from the chicken. If it breaks, no big deal. Now, simply cut the chicken in half and you are good to go. To brine chicken, you place it in a saltwater solution for several hours. 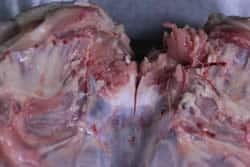 A highly complicated scientific process takes place that causes the salt water and some of whatever else is in the brine, to be drawn into the meat of the chicken. 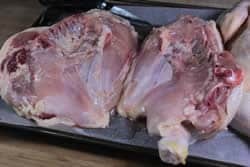 I have been brining chicken and other poultry for years, even before it was well known and I am telling you that it is the secret to juicy, moist chicken. Place the salt and the sugar into the gallon of water and stir until everything is dissolved really well. Put the chicken into a large Ziploc bag or a large plastic or glass bowl with a lid and pour the brine over it until the chicken is completely covered. Close up the bag or container and place it in the fridge for about 3 hours. When the chicken is finished brining, give it a really good rinse under cold water to remove any excess salt. 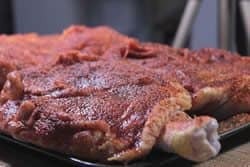 After the chicken is rinsed from the brining, lay it on the cutting board or other flat surface and coat it generously with my rub. Let it sit there for about 15 minutes or so and you'll notice that the little bit of salt in my rub recipe starts drawing some of the juice of the chicken to the surface. 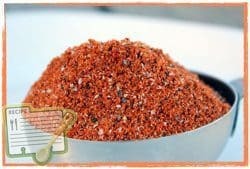 the juices mix with the rub and create a natural paste of goodness. It's look like this when it's ready to turn over and rub the other side. Note: I decided to put my original rib rub on the meat side of the chicken and my new Texas style rub on the skin side but you don't have to just because I did. I thought the two rubs worked really well together. 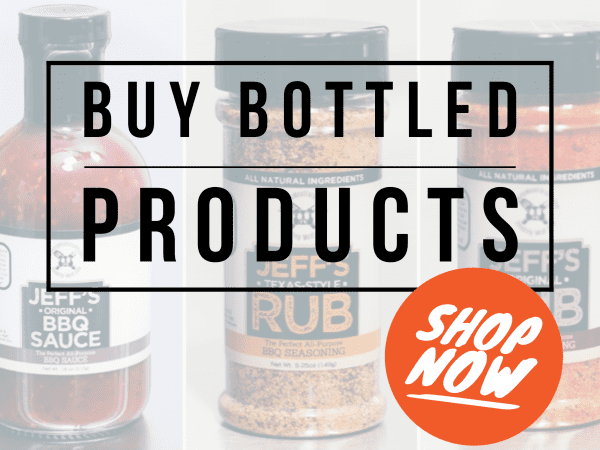 I have often just used my original rib rub on both sides and it is also very, very good. Turn the chicken over and coat the skin side generously with rub. 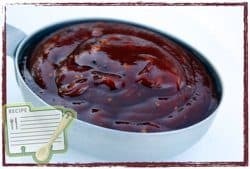 My Texas style rub recipe calls for a little more salt per tablespoon than the original rib rub so you may want to use it slightly less generously if you try it. These pictures should help you gauge how much to use. The chicken is now ready to smoke so leave the chicken halves right there while you go get things set up. 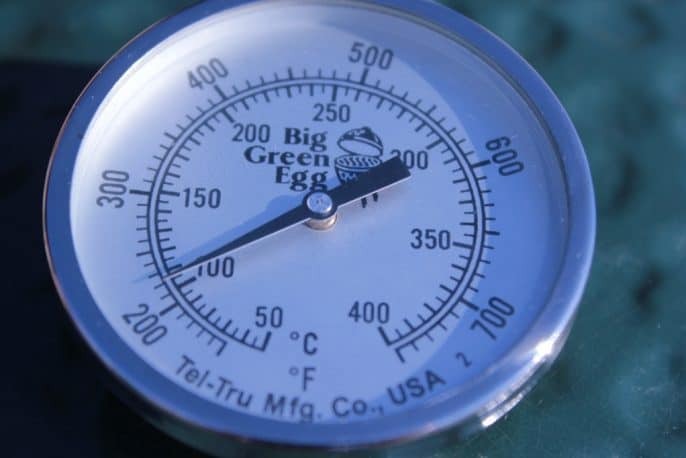 Set up your smoker for cooking at about 225°F but you can also go as high as 275 °F or so if you want to. I like to start out on the low side then crank it up at the end to help crisp up the skin just a little. 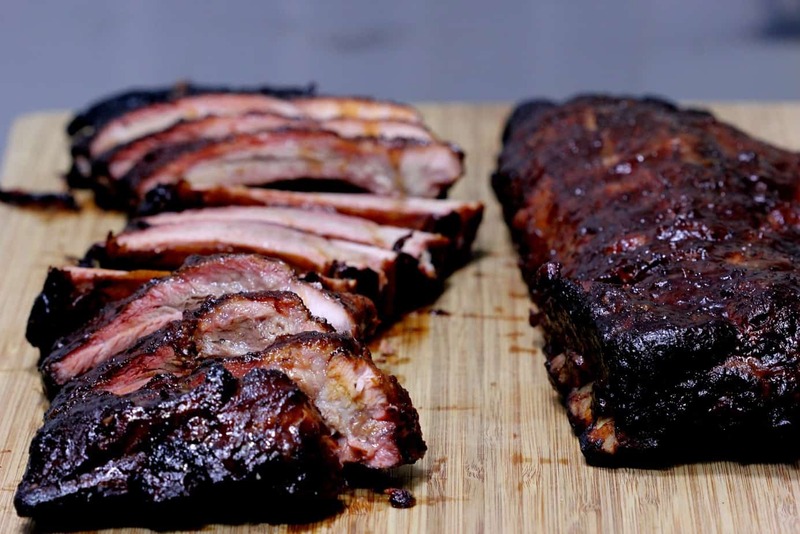 Some smokers “crank up” better than others so just do what you can do with your particular smoker and it will turn out just fine. Make sure to have enough smoking wood handy to keep the smoke going for at least 2 hours. You can also just keep the smoke flowing for the entire time. 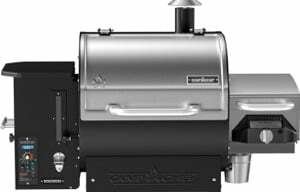 If you are using a wood smoker, obviously the smoke is there by default. Place the chicken directly on the grate or use a Bradley rack for a great way to transport the chicken to and from the smoker. If your smoker grates are big enough, you can just lay the Bradley rack right on the grate. 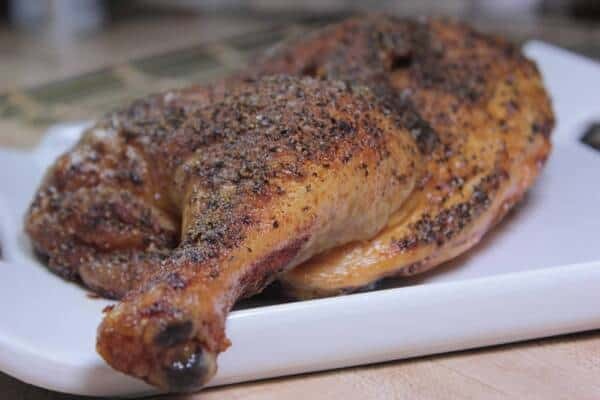 Smoke the chicken with indirect heat for about 3 hours or until it reaches 165 °F in the thickest part of the leg or thigh. If your smoker has a water pan, use it. 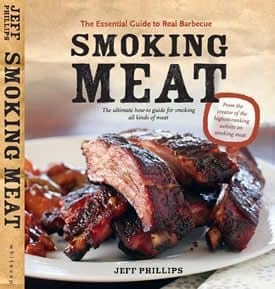 Note: I get asked a lot about smoking on the Big Green Egg and other ceramic cookers. 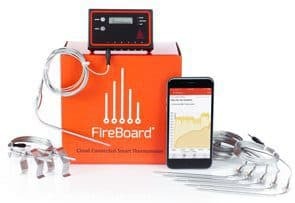 All of my recipes, unless otherwise stated, require a platesetter or similar device to create an indirect cooking method. Serve the chicken right away by giving each person their own smoked chicken half. 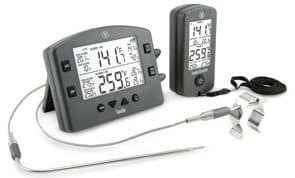 If your smoker is capable of hitting temperatures near 275-300°F , you can definitely get chicken done a lot faster and help to crisp up the skin. 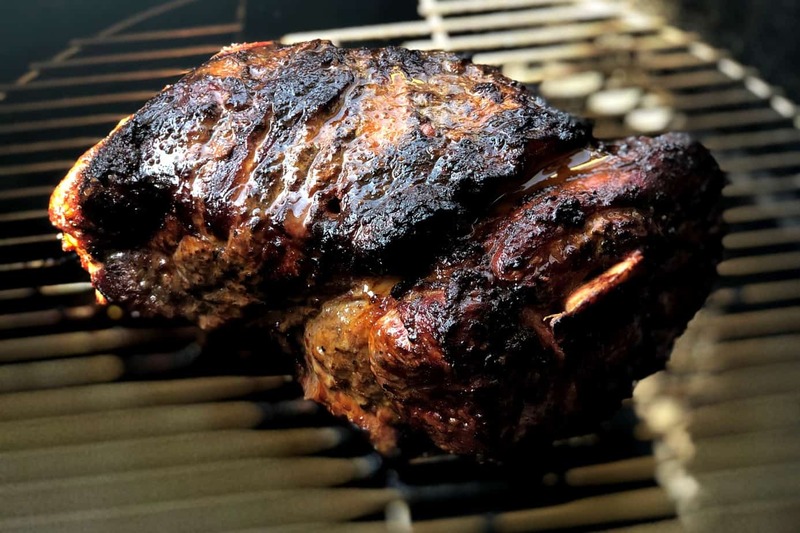 The downside to this is that it limits the time with the smoke reducing the smoke flavor, and you have to watch the rub to make sure it does not burn. 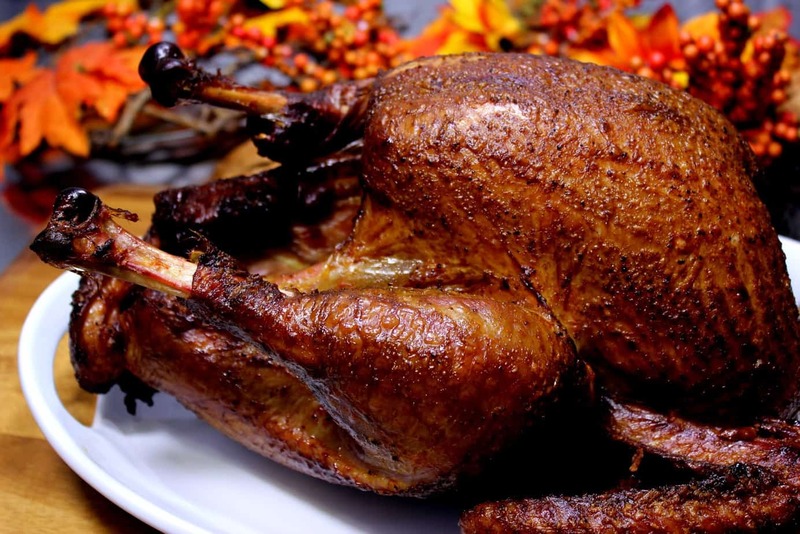 If you want to take the time to do it, a lot of flavor can be had by mixing rub with olive oil and sucking some of it up in a turkey baster. Squirt the oily rub up under the skin. Smoked chicken halves are the perfect meat when you have hungry eaters that show up at your house. 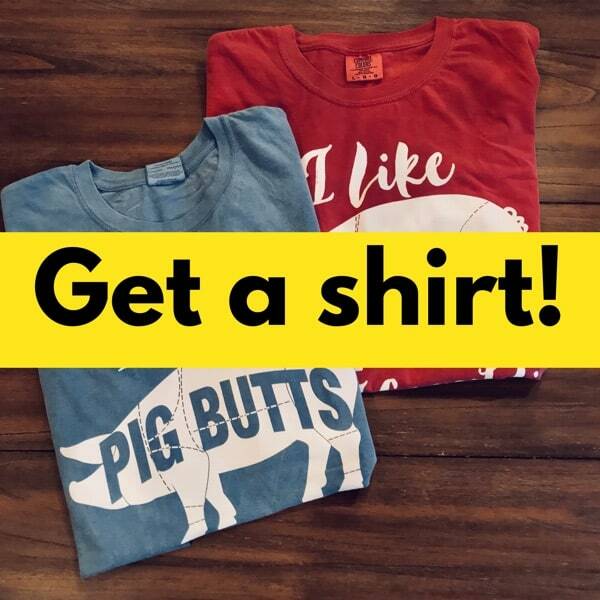 Everyone gets their own and it is designed to please. Mix 1 cup of koshers salt, 1 gallon of water and ¾ cup of brown sugar and stir until well dissolved. Set up smoker for cooking at about 225°F. Used hickory chips instead of pecan,but followed the rest of the recipe as is. Delicious. We turned up the smoker at the end,as recommended for crispier skin,but it didn’t really happen. 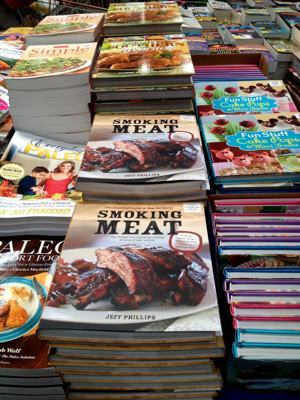 Pretty new to smoking… bought your book a few months ago and the recipes recently. 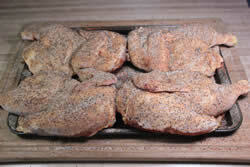 Today we cooked these chicken halves with Jeff’s Rub and Mixed up Jeff’s Sauce. Recipe…..great. Brine…..Great. The chicken came out very juicy. Cooking time….not so great. 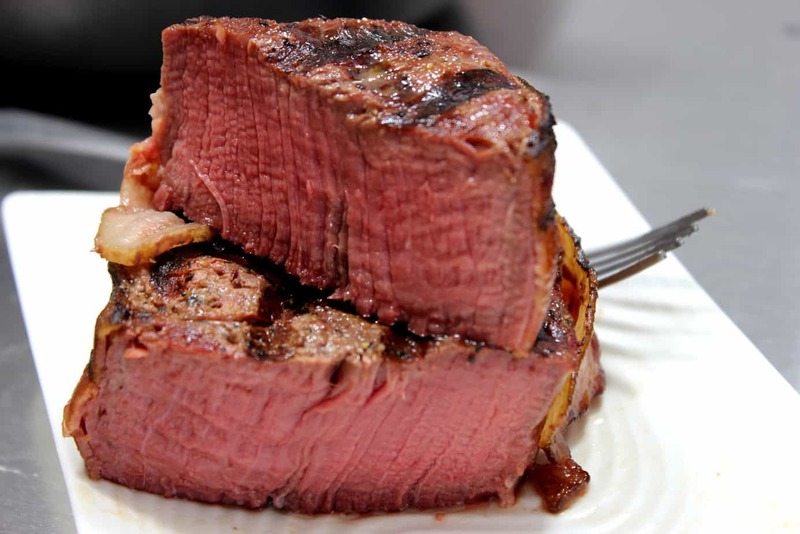 At 225° It only took 1 1/2 hours to reach 165° internal temperature of the breast meat. Did this recipe on Fathers day (2014) and it was outstanding!… the brine was a great idea and the flavor of the chicken was a huge hit. I cut up the pieces into drumsticks, thighs and breasts after the cooking and that was good for mixing it up with kids and adults. Hey Jeff, THANK YOU! I enjoy your newsletter. I too love to smoke chicken in a barrel. I use olive oil as my binder for the rub. I use apple wood for smoking. I quarter the chicken. It smokes about 90 minutes. 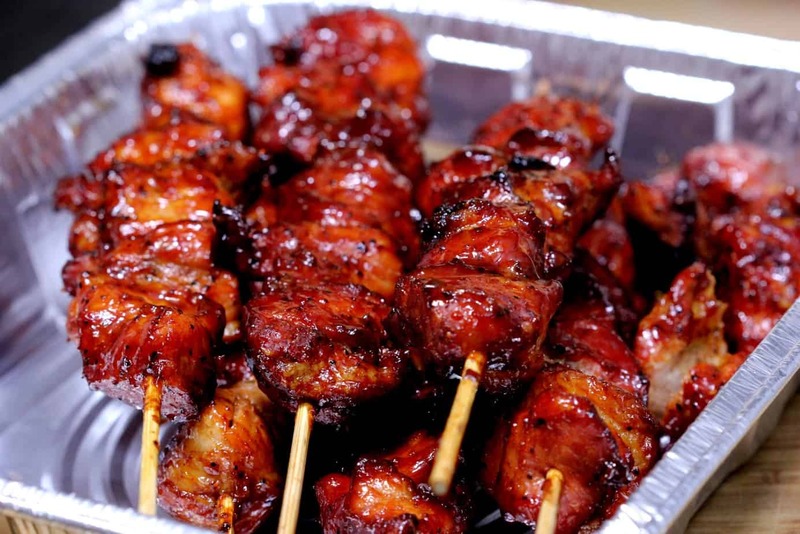 It is fun to learn how different people smoke chicken. Would like your option on brining chicken. I don’t know if you have every stumbled on my postings in the forum or not but…. I’ve been bring my chicken in pickle juice, specifily in Famous Dave’s Spicy pickle juice. I like the out come and so do all that have tried it. I also inject with same pickle juice. My question is …. Have you ever tried it?? If not would you be willing to? I would like your feedback/advise. Very good recipe. A few suggestions: I prefer to run at 325-350 for 1 hour. Also prefer applewood to pecan. All things considered, it’s a great feed.